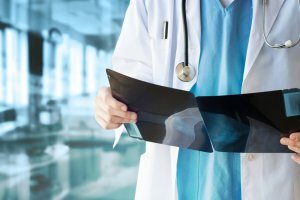 Failure to diagnose is a common form of medical malpractice that we see all too often in Atlanta. Medical malpractice is characterized as the failure to follow the accepted standard of care in a situation that requires proper attention. The results often include injury to the victim involved in the situation and, in the worst cases, death. 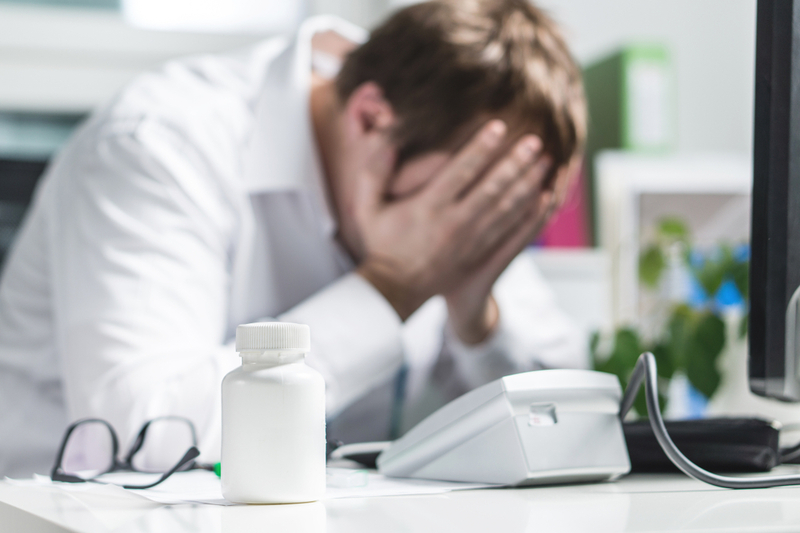 Doctors and other medical professionals may make mistakes due to fatigue, too-long shifts, inattention to detail or an overwhelming caseload. When a condition is not diagnosed, it is not treated. Therein lies the danger. If a person is suffering with a serious medical issue, adequate and prompt treatment could mean the difference between life and death. In some instances, a medical care provider does not fail to diagnose a patient, but they do make the wrong diagnosis. This can be just as dangerous as a complete failure to diagnose because not only is the existing condition not treated, but the incorrect condition may be. When a medical provider misdiagnoses a patient, that patient is susceptible to medication errors, allergic reactions, drug interactions and other serious conditions. The patient is also at risk for the existing condition to worsen to the point that it is no longer treatable. Misdiagnosis and failure to diagnose are both diagnostic errors, which is the biggest medical malpractice issue in the country. Failure to diagnose claims can be tough to navigate through without the help of an experienced lawyer. Additionally, failure to diagnose claims can certainly be expensive to pursue (court costs, expert witness fees, deposition and investigative costs). The attorney, by Georgia Law, is required to produce an expert to confirm under oath that the victim’s medical provider failed to diagnose the victim properly. A detailed medical history of the victim of medical malpractice is also essential to the case. The medical history should include the names of all physicians and hospitals that provided any form of medical treatment to the victim. A comprehensive history of all contact with physicians, such as dates, doctors names, symptoms, treatments and additional conversations must be recorded in a timeline. It is crucial for a professional lawyer or law firm to assist you in working through your failure to diagnose claim. At Haug Law, you can rest assured that we have the knowledge and experience that you need to refocus your energy on what matters most: returning back to good health and getting your life back in order. Let our professionals take care of the burdening task of sorting through the legal issues at hand. Allow Haug Law to get you the compensation that you rightly deserve. Call our office today at 1-844-428-4529 to arrange for a case evaluation or contact us online. Our team is here for you and we will dedicate ourselves to ensuring you recover a favorable outcome in a court of law, or to receive a fair settlement out of court.